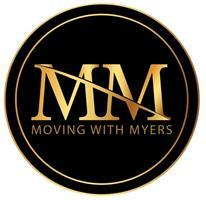 Moving with Myers Ltd - Removals/Storage, Rubbish/Waste/Clearance based in Thornton Heath, Surrey. If you’re looking for any Removals work in and around Surrey then please do not hesitate to contact us. We pride ourselves on our great level of service and high standard of workmanship. It may cost less than you expect, so what are you waiting for?